Are you looking for marriage registration/certificate in Delhi ? 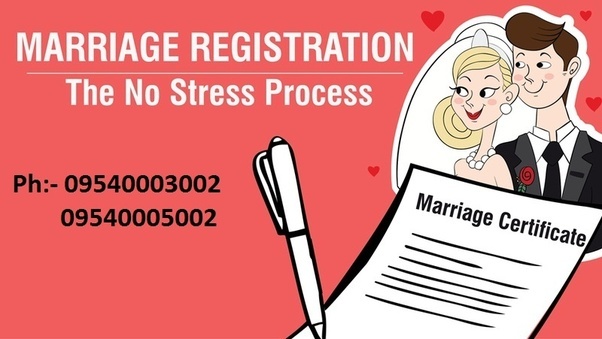 marriagecertificate.co.in provides consultancy for Marriage registration online in Delhi and Court Marriage in Delhi to the couples whose marriage has already been solemnised either or who wants to get married. marriagecertificate.co.in provide end to end consultancy till the issuance of marriage certificate. 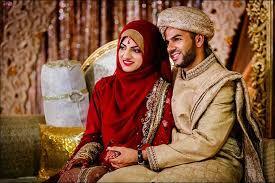 The knowledgable and experienced lawyers of marriagecertificate.co.in will make the entire process hassle free . Marriage Registration in Delhi is done under Normal & Tatkal scheme marriage certificate will be issued at the end of the process. Delhi (Compulsory Registration of Marriage) Order, 2014 will be applicable to all marriages solemnized in Delhi irrespective of caste, creed and religion of the brides and grooms. Both the parties should belong to Hindu, Buddhist, Sikh or Jain religions. Neither party should have a spouse living at the time of marriage. Both the parties should be of sound mind, capable of giving valid consent, fit for marriage and procreation of a child. Male should have completed the age of 21 years and female should have completed the age of 18 years at the time of marriage. Parties should not come within the degree of prohibited relationship unless the custom or usage governing each of them permits of a marriage between the two. Parties should not be sapindas of each other, unless the custom or usage governing each of them permits of a marriage between the two. Submit the application in the prescribed form along with the necessary documents in the court of the Marriage Officer (Addl. District Magistrate, Collectorate). The Court will get all the declarations of the parties verified, and shall register the marriage in the presence of one witness. The marriage registration certificate will be issued after the registration of the marriage. 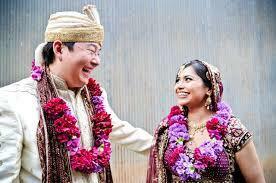 Marriagecertificate.co.in provides service for marriage registration online in Delhi. The couples whose marriage has already been solemnized and who belongs to the religion Hindu/Jain/Budh can register their marriage under Hindu marriage act . Sikhs can register their marriage under Anand marriage act . However process is similar to the process which is followed in Hindu marriage act. Marriage registration application form duly signed by both husband and wife. Address Proof of husband or wife whose area SDM has been approached for the marriage certificate. In case one of the parties belong to other than Hindu, Buddhist, Jain and Sikh religions, a conversion certificate from the priest who solemnized the marriage(in case of Hindu Marriage Act). Marriage Registrar Office , North Delhi - 1, Kripa Narain Marg, Delhi.